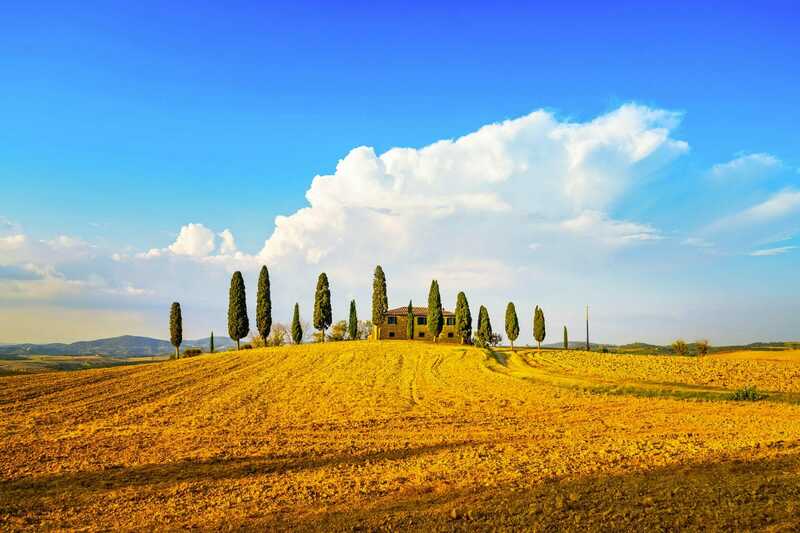 While North Americans in particular might think Italy’s comparatively small size makes one holiday sufficient for great vacation experiences in Italy that is usually only enough time to whet the appetite. Italy may be small in area - Canada is 33 times larger and it would fit into the United State’s California with room to spare - but the 61 million Italians spread through 20 distinct regions are a creative and interesting group. Truthfully it would take several weeks of Italy Tours and Italy Vacation Packages to even begin to feel you’ve scratched the surface of Italian art, history, culture, and entertainment. Be forewarned! Once you have planned and enjoyed your first trip to Italy you will want to return. Exploring Italy for the first time is arguably one of the best ways to discover what you will want to ensure is on your travel itinerary for your next trip to Italy. As the late Russian modernist poet Anna Akhmatova said, “Italy is a dream that keeps returning for the rest of your life.” No matter where you choose to stay and sojourn, there is so much to explore and so much of life to embrace! Great food, fine wine, exceptional scenery, and warm hospitality make the Bel Paese (Beautiful Country) a premier holiday destination. Think about your first Italian vacation experience. Was there something you wish you had done on your first trip? Is there something you would like to delve more deeply into? Which cities or regions would you like to visit next? As beautiful as they are important to the local economy, the centuries-old wine regions are spectacular Italy vacation destinations. Several varieties of Italian wine have earned an international reputation for excellence. Whether you are a novice wine taster or a more experienced enthusiast of fine wines, touring the Italian wine regions offers fascinating background into the history of the art of winemaking here as well as an opportunity to ask Italian winemakers and sommeliers about their beloved craft. Naturally there are also opportunities for culinary delights along the way (what is wine without food after all?) and plenty of interesting historical sites and artistic treasures. Building an Italian vacation itinerary around wine tastings could combine, for example, our Tuscany Small Group Day Tour from Rome, into the famed Val d’Orcia for the Private Brunello di Montalcino Tuscany Wine Tour, and from Venice to take our Private Valpolicella Wine Tour from Venice and Private Friuli Wine Tour. Avventure Bellissime has many more Italy wine and food tours available and we’re always happy to help design custom Italy Tours and Italy Vacation Packages. We can say without any pretense to false modesty that Italy has admirably preserved so much of its centuries of history - sculptures, paintings, and architecture stand as testament to past rulers and bygone eras. Travelers can build exciting Italy vacations designed to explore the remnants of ancient Rome, medieval times, or the Renaissance in Italy tours. You could explore a particular region or visit various regions to see the imprint of an era on different locations. For example, you could compare the historical evidence of ancient Roman civilizations in Rome, Venice, and Pompeii; medieval life in Venice, Rome, Bologna, and the small towns in the Veneto Region; or journey from the the cradle of the Renaissance, Florence, to her shining wonders in the Vatican and Sistine Chapel. There are so many influences - Byzantine, Arabian, Romanesque, and Gothic art (wonderfully represented with a day trip to Pisa) - to investigate. The possibilities are limited only by your imagination and how long you can stay (this trip) in Italy! Around the world people associate Italy with great dining - and for good reason! Not only do Italians make the most of local harvests and fresh ingredients, we also know well that enjoying fine food is best unhurried with good conversation and great company. While you may adore spaghetti Bolognese and Lasagna, Italian cuisine is as varied as the country’s diverse regions. 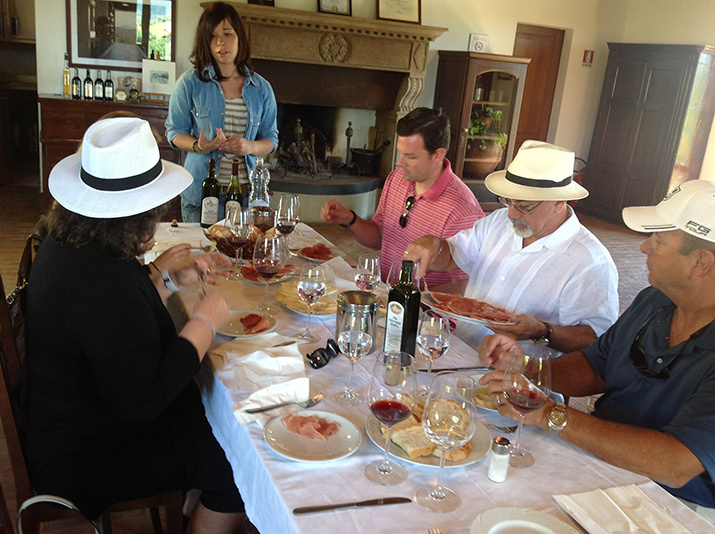 If you enjoy sampling different types of food and exploring the unique dishes and flavors as much as touring the landmarks and physical geography, you must read our recent blog about discovering Italy’s culinary delights with Avventure Bellissime. Some travelers prefer to choose their Italy day trips and excursions based on their favorite activities, perhaps walking trails in the scenic Cinque Terre or hiking in the spectacular Dolomite Mountains. 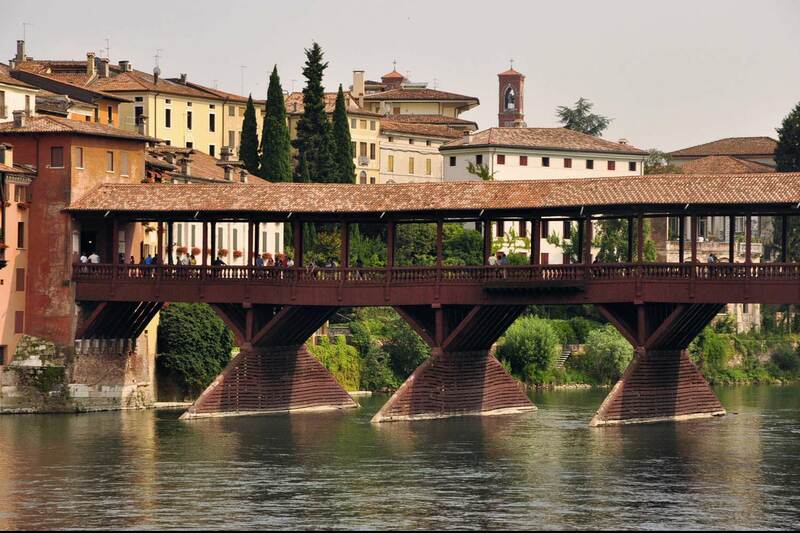 With so much to see and do, you might choose to explore Italy one region at a time over several successive holidays. Taking a cruise? Consider one of Avventure Bellissime’s specially designed pre- and post-cruise Italy vacations. No matter which way you decide to explore Italy with Avventure Bellissime you can expect to meet our carefully selected licensed expert guides. They earn every word of praise shared about their work online and our Certificate of Excellence from TripAdvisor. For inspired Italy holiday ideas, visit Avventure Bellissime online now to build your Italy vacation packages.